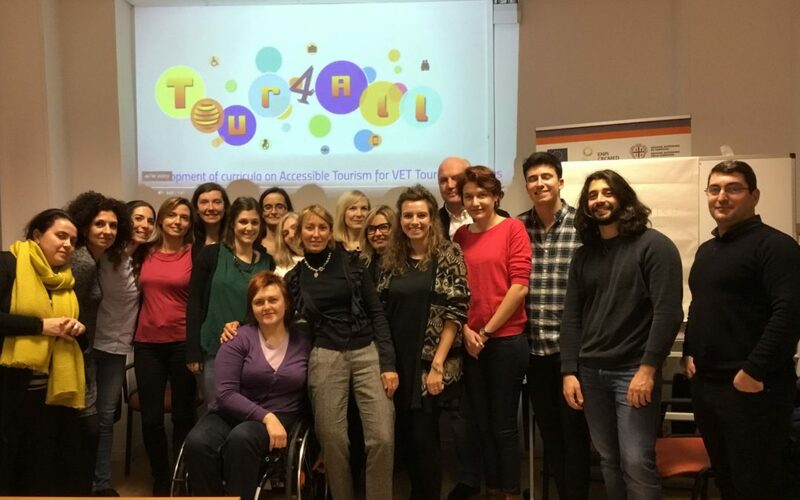 After this successful conference in Brussels, it was no the turn for a more local point of view on accessible tourism. 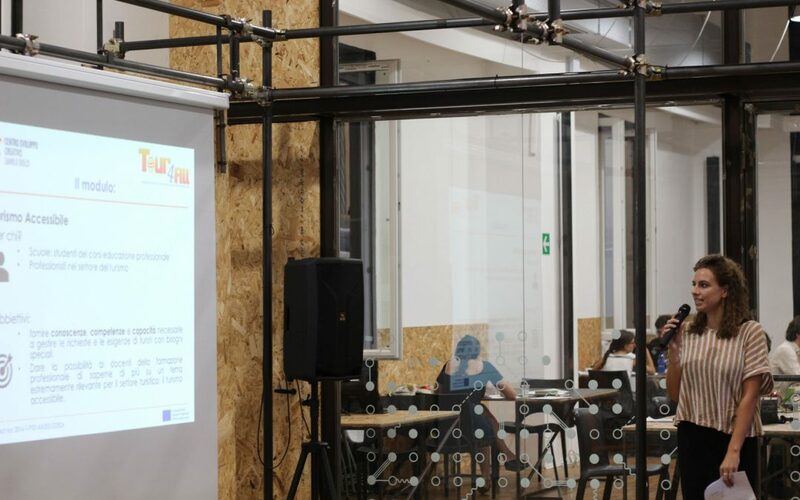 On the 13th of September 2018, the CSC Danilo Dolci organized the final event at Magneti-Cowork. 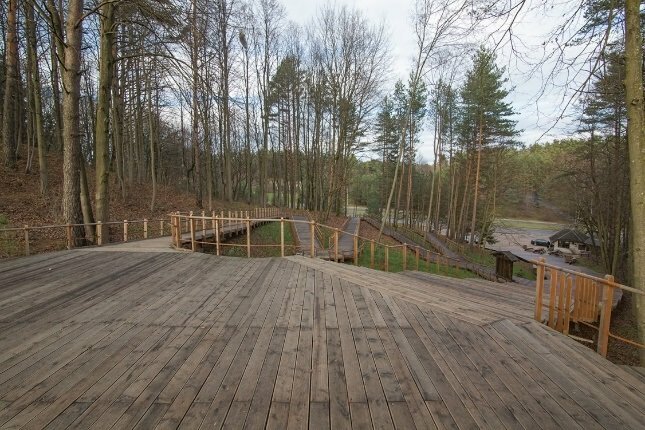 Here the LŽNS exempla of accessible tourism among the Tour4all project. 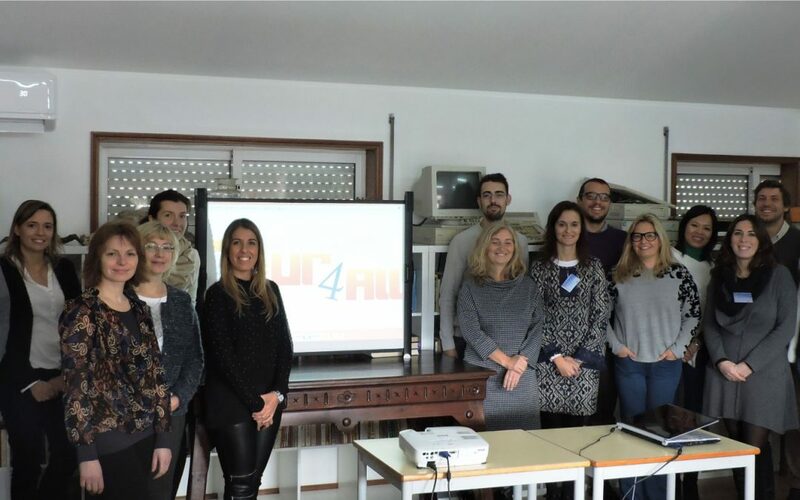 On the 23rd and 24th January 2018, the third transnational meeting of the Tour4all partners took place in Palermo. 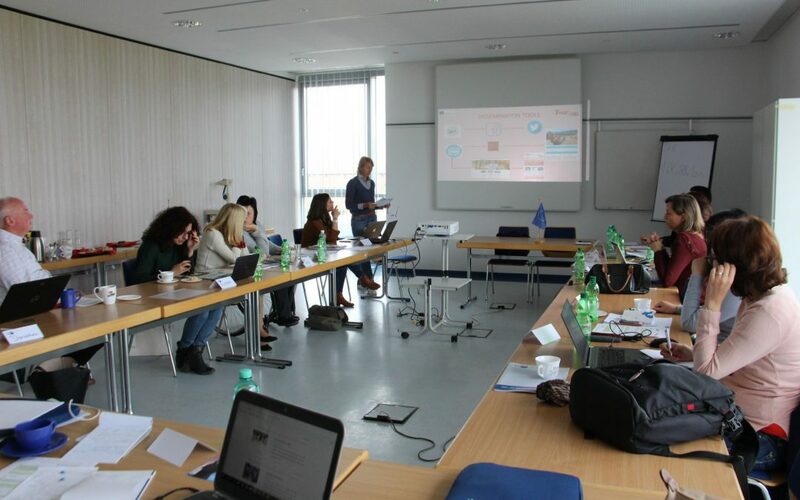 The second transnational meeting of project Tour4All – Development of curricula on Accessible Tourism for VET, which took place in Frankfurt Oder (Germany) on 4-5 May 2017.